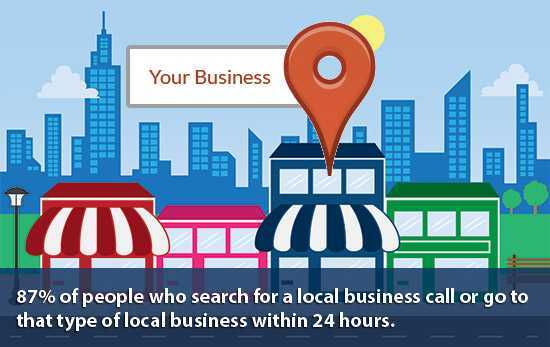 There was a small yet important update made recently, with regards to Google Search, that it was focused on helping the users to determine the best time to pay a visit to businesses that are nearby. After a search is performed for a business on Google, clicking the title makes you view information such as its address, contact number, and open hours. So, with this new update, Google will now show the users ‘busiest times’ for the specific businesses. This data, designed to show the users when the business is busiest, is accompanied by bar charts that you can look through every single day. The firm explains that, this type of data can be particularly beneficial for individuals who do not want to be caught up in long lines – such us when you are driving towards the coffee shop to grab a coffee, go to the grocery shop, or visit the gym. The idea of this update is that, you can plan your daily routines better by avoiding the rush hours of these businesses whenever you can. Google states clearly that, this feature at the moment is enabled for millions of businesses and places all over the world. Also, it will be accessible directly from Google Search on all mobile phones that have internet connection, in current mobile web browsers and on the Google Search App of Android. Nevertheless, the feature is commonly going to show for locations where the users are ‘highly curious about how busy it can get’, notes a spokesperson of Google. Although this feature is not incorporated into the Google Smart Assistant Google Now, it is the kind of data that can possibly be made use of in the near future to make sure Google Now users are rightly informed of what they should anticipate in the different businesses they are heading towards, after their Google Search. Although there are quite a number of apps available that permit users to check and know wait times for businesses such as NoWait, which is focused more on restaurant waiting times or those who are calculating waiting times for lines in theme parks, the ability of Google to combine the details from the Smartphones of millions of users is the power behind this brand new and more widely accessible, search feature. 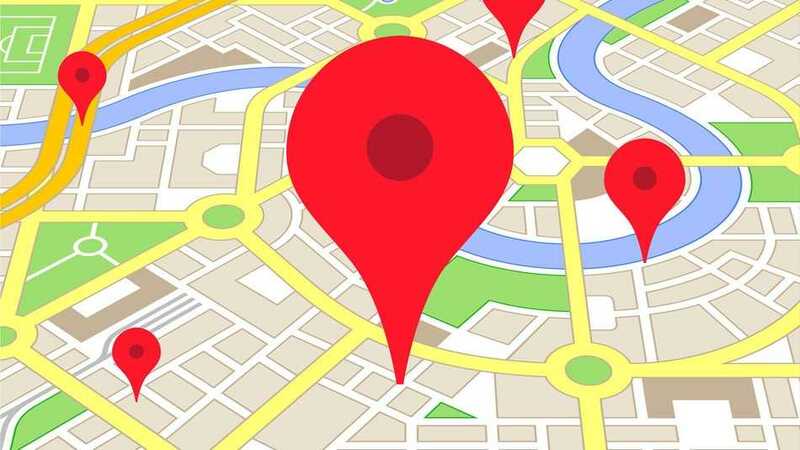 There has been an explanation in the past about how Google is able to gather information from the users of Google Maps app, so as to secretly inform Google of things such as traffic conditions and patterns. Also, that the GPS-backed feature is currently at work to offer the business-level information too. ‘Just like we send traffic information depending on the secret collective movement of people on the road, we have the ability to relatively establish how busy a business is’, Google says. For the owners of the businesses, this new information can be beneficial in offering them an enhanced understanding of their very own traffic conditions and busiest hours. Customers can also benefit from these searches, so that they do not have to waste too much time at one place, when they have a lot to do in a day.